BEAT THE ELEMENTS IN OUR INDOOR SHOWROOM! Welcome to Friedman Used Cars of Bedford Heights, Ohio. We are a used car dealership in Bedford Heights whose primary focus is the customer. We have built a reputation on providing courteous and honest service. 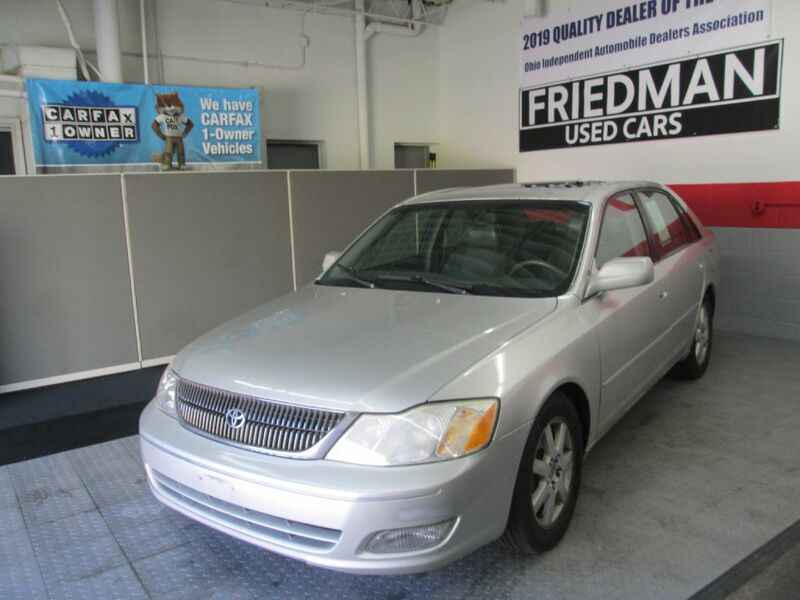 At Friedman Used Cars, we strive to ensure each customer finds the vehicle they want at the price they can afford. Stop by and see why so many others have made Friedman Used Cars the place to purchase their vehicles! To schedule an appointment with Friedman Used Cars please fill out the form below. After we receive your request, we will contact you to confirm the appointment. For immediate assistance, please call us at (216) 374-3362. Friedman Used Cars' goal is REPEAT and REFERRAL business. We will strive to make your buying experience extremely pleasant. That is why we have an A+ Rating with the Cleveland BBB and are winners of the 2019 OIADA Quality Dealer of the Year! Are you looking to finance your next vehicle? 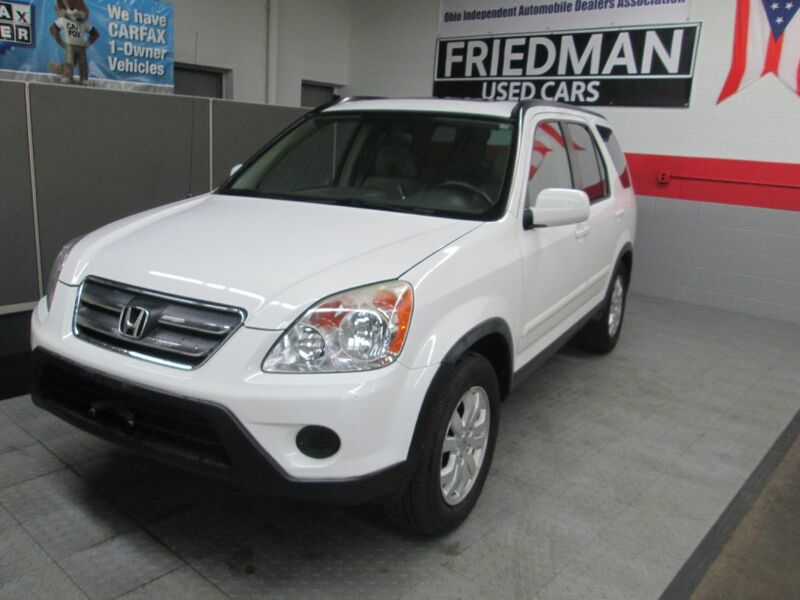 At Friedman Used Cars our credit experts will get you into the vehicle you want at the payment you can afford! To find out how you can get pre-approved for your next loan, please click the button below or call us at (216) 374-3362. We are proud to announce that Friedman Used Cars was just voted by Expertise as one of the best 13 used car dealerships in the Cleveland area! Stop by today and see why so many others have made Friedman Used Cars their preferred dealership to work with! 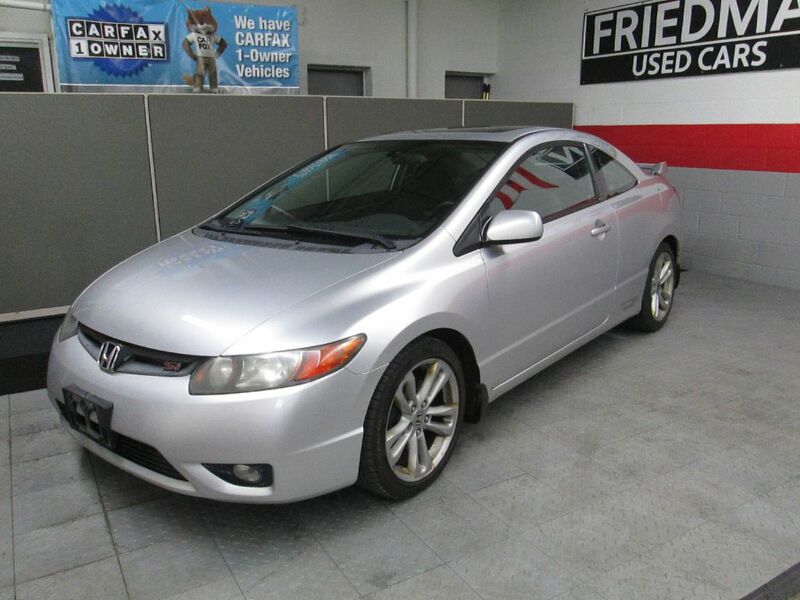 Your next car is waiting at Friedman Used Cars. Browse from a variety of makes and models for sale in Bedford Heights, Ohio. To speak to a representative, give us a call at (216) 374-3362.
Financing a vehicle can be stressful, but at Friedman Used Cars we make it easy! "Bought a 2005 Toyota Camry here, excellent car all around. Maintained very well. The transaction was very fast 30 min in and out. They sell very affordable cars here at a great price! Check them out!" "These guys bought my car off me for the asking price. No hassle. Quick and helpful. Good people." "Sold cars to this dealership and bought a car. Always friendly and helpful but more importantly, honest. They always have very affordable cars." "Good salesman and good financing! See them today for your next vehicle!"